​Newcastle United have reignited their interest in AS Monaco left-back Antonio Barreca after a proposed loan move for SS Lazio's Jordan Lukaku fell through. The 24-year-old appeared set on a temporary switch to St. James' Park to provide cover for Paul Dummett at left-back, however that deal is now off, with reports emerging that the Belgium international failed his medial. 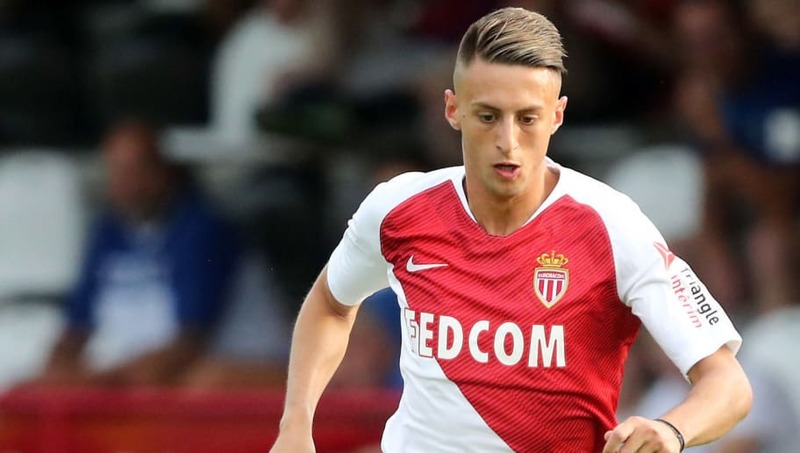 As a result, ​The Chronicle have reported that ​Newcastle's attention could turn back to Monaco's Barreca, ​a player they've previously registered an interest in, as the club to add numbers to their squad in January. Barreca, 23, only arrived at the Ligue 1 side in the summer following his move from boyhood club Torino, although the Italy Under-21 international has made nine appearances across all competitions since his transfer to the principality, with his last league appearance coming in late October. It's unclear at this stage whether the Magpies would wish to buy Barreca outright or sign the defender on an initial loan deal, as Rafael Benitez looks to work with the limited funds available to him by Newcastle's controversial owner, Mike Ashley. Newcastle currently find themselves in the midst of a fight to remain in the ​Premier League, with the club just two points above the drop zone following a 3-0 win over relegation rivals Cardiff City. The Magpies will leave their league struggles to one side for this weekend however, as Benitez prepares his side to face Watford in the fourth round of the FA Cup.